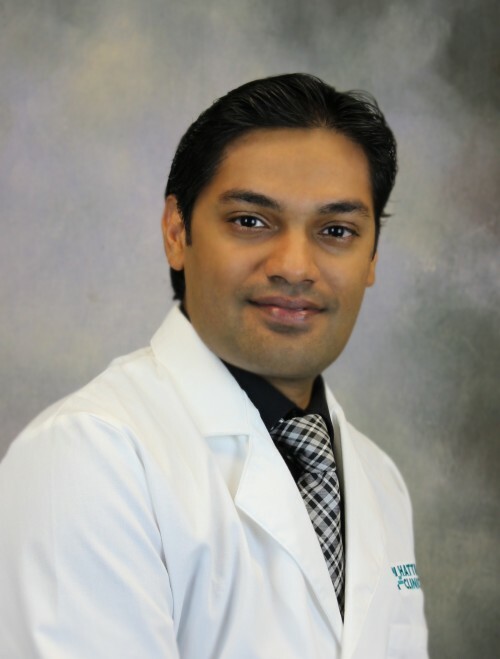 Dr. Humayun Bakhtawar is a vascular surgeon at Hattiesburg Clinic Vascular Specialists. His primary specialty is vascular surgery with a secondary specialty in general surgery. Dr. Bakhtawar received his medical education at Aga Khan Medical College in Karachi, Pakistan. He served his residency in general surgery at the University of Kentucky in Lexington, Ky, and a fellowship in vascular surgery at Albany Medical Center in Albany, N.Y.
Professionally, he is affiliated with the Society of Vascular Surgery and the Vascular and Endovascular Surgery Society. We are Hattiesburg’s only fellowship-trained vascular and endovascular surgeons. We appreciate the trust and confidence you have placed in us. Vascular specialists have a unique opportunity to have a life-long relationship with our patient. University of Kentucky - Lexington, Ky.
West Virginia University - Morgantown, W.Va.
Albany Medical Center - Albany, N.Y.